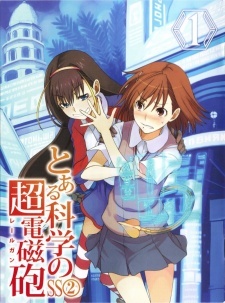 Side-story novel to the Index/Railgun. Misaka Mikoto is invited to Russia to demonstrate the abilities of Level Five in a shopping mall. There she meets a girl named Lessar.